Spray directly on the surface to be cleaned. Lightly brush either with a brush, sponge or a cloth then rinse. 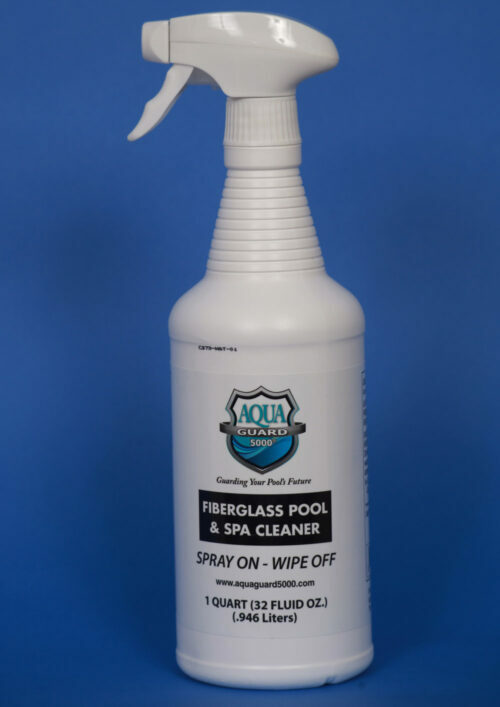 Safe for all pool and Spa surfaces, vinyl, fiberglass, acrylic and tile. Will clean and restore Pools, spas, slides and water park features. 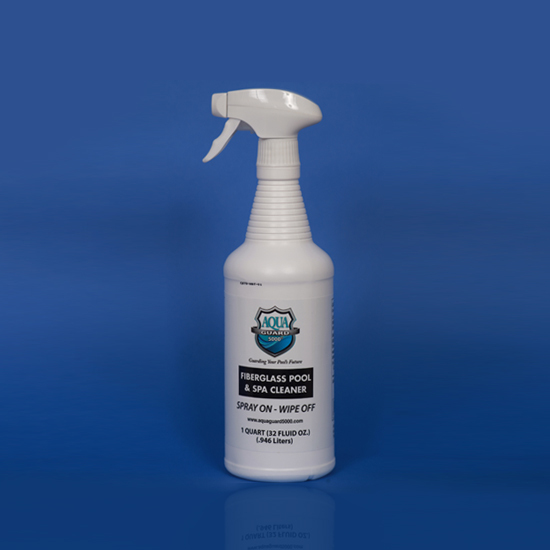 Not for use on deteriorated or old liners, may remove oxidized print-always spot test first. DO NOT USE ON GLASS, OR ALLOW TO COMPLETELY DRY ON SURFACE BEFORE RINSING. Persons with sensitive skin mar be required to use protective rubber gloves prior to use. Can cause skin and eye irritation. AS WITH ALL CLEANING PRODUCTS, KEEP OUT OF REACH OF CHILDREN.